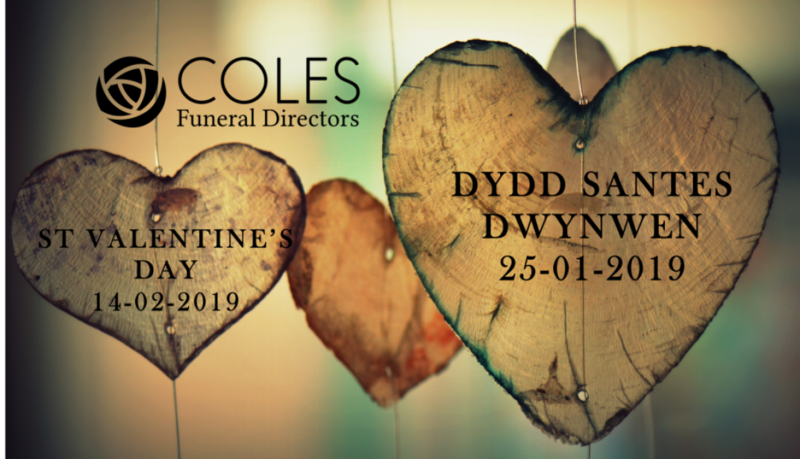 Looking for an unusual Valentine’s Gift? 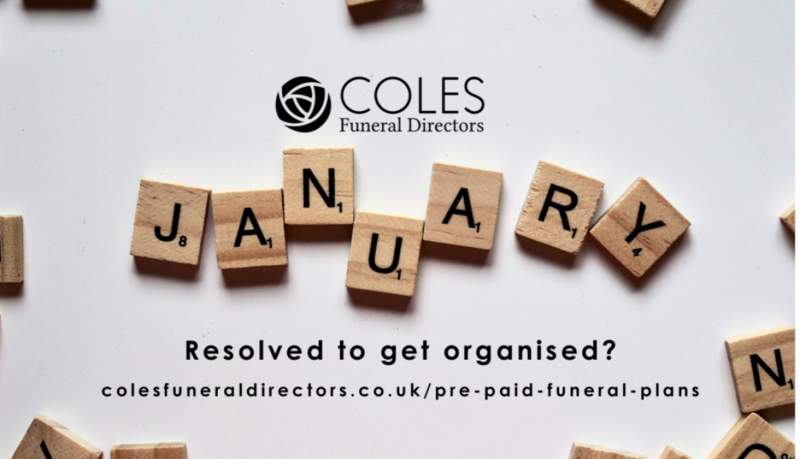 Have you resolved to get organised this January? 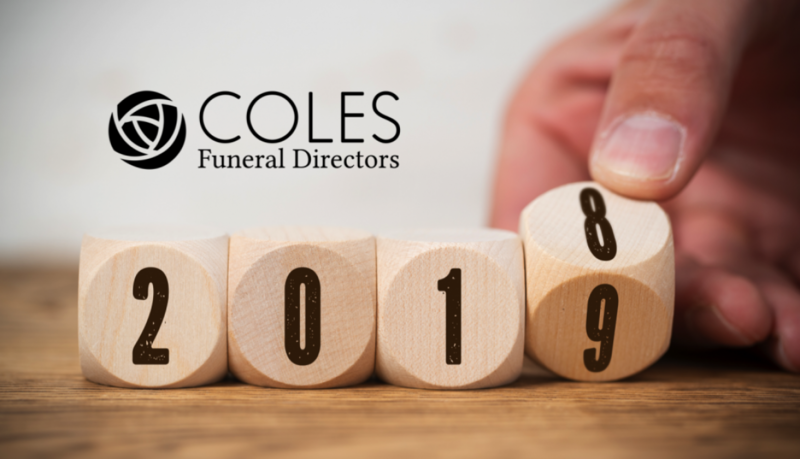 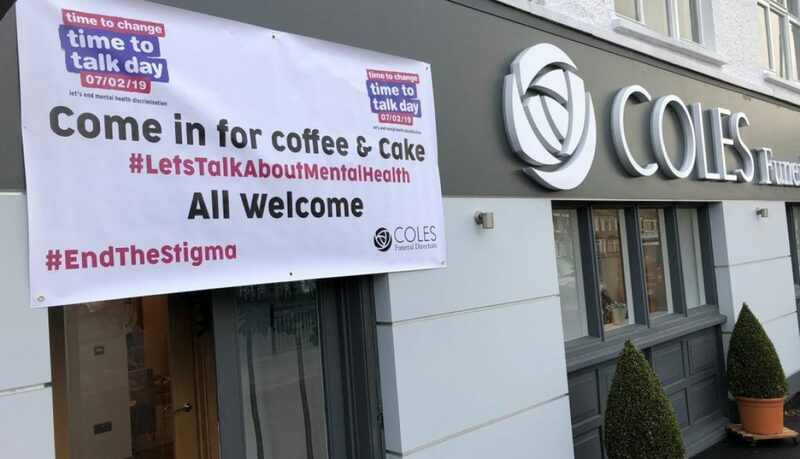 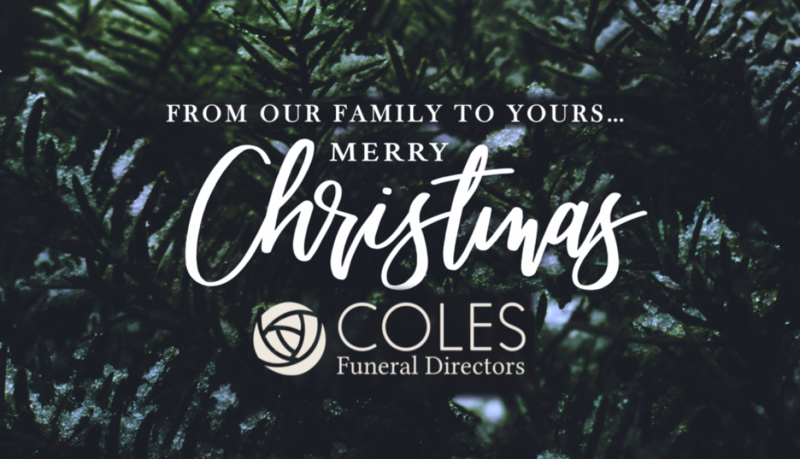 2018 – What a year for Coles Funeral Directors!